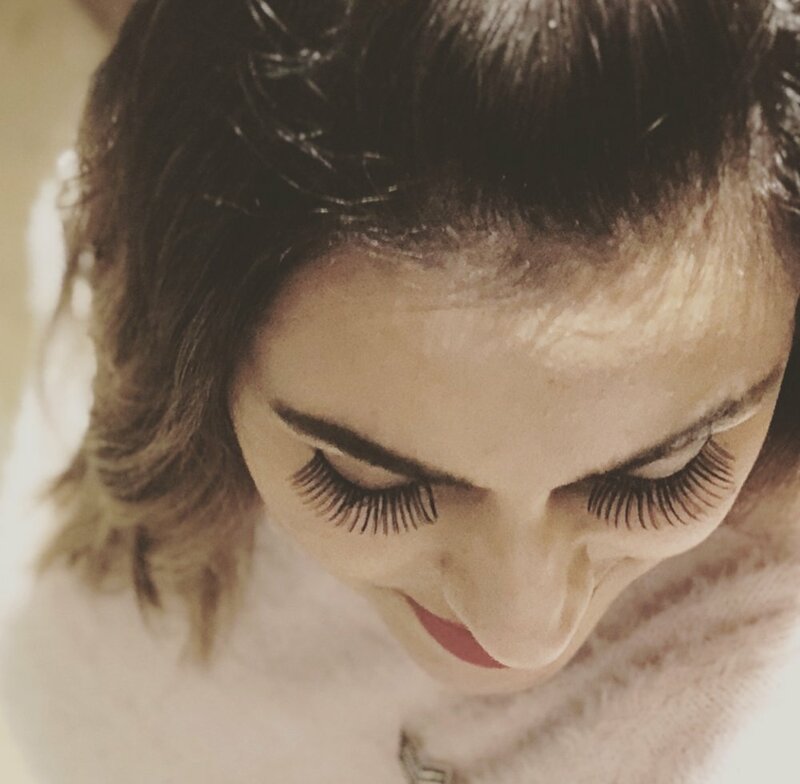 Have you been pondering whether to get eyelash extensions or stick with the usual mascara or maybe start applying false lashes ? Here, we have a breakdown with advantages & disadvantages for each of the methods and hopefully it will help you decide which is your preferred method ! Accentuated lashes & feel pretty day in & day out without any work & flutter away! Wearing eye makeup is a tad bit restricted. It can be a costly procedure. Upkeep can get expensive and need maintenance every 2-3 weeks. Infections & Allergic reactions: Proper hygiene must be maintained. They must be applied by a professional. Self application and no need for professional help. Needs some practice to master the art of lash application if you do want to make it part of your daily routine. It does require a bit of time & patience initially. One can get lazy in putting them on every time as part of the usual makeup routine. Mascara mishaps such as smudges & clumps. This way or that way, longer lashes do make one instantly look fresh, awake and feel beautiful ! So Ladies, go on and don those lashes!